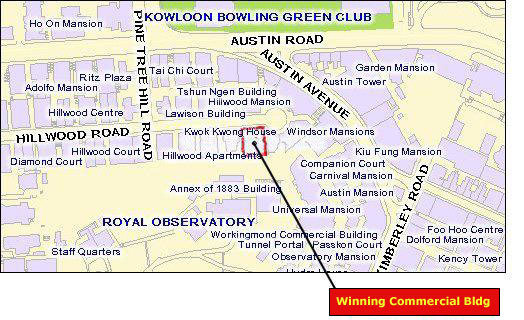 Jun Fan Gung Fu Institute (Hong Kong) is established in memory of the late Bruce Lee for his contribution to the martial arts. The name came from his original Chinese name -- Lee Jun Fan. 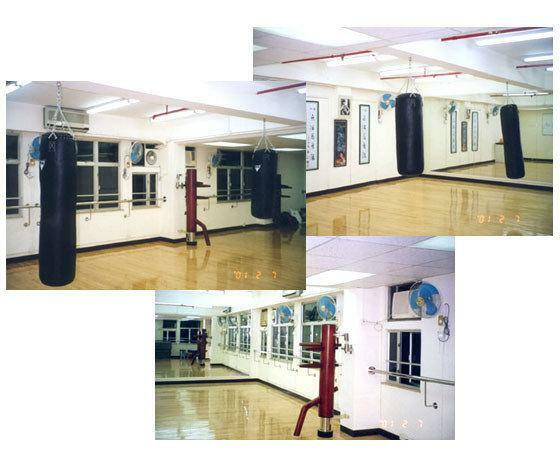 Jun Fan Gung Fu Institute (Hong Kong) is now opened to public. If you are interested in joining any of the following classes, please feel free to send e-mail to lewis@lusignangroup.com or contact Mr Lewis Luk at (852)2429-6328. The Licensing will be based on one hour unit. 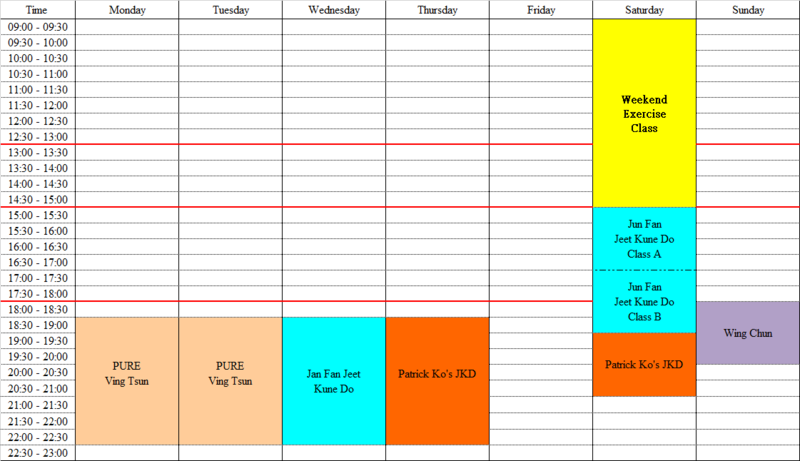 The hourly rental fee is HK$200/hr.